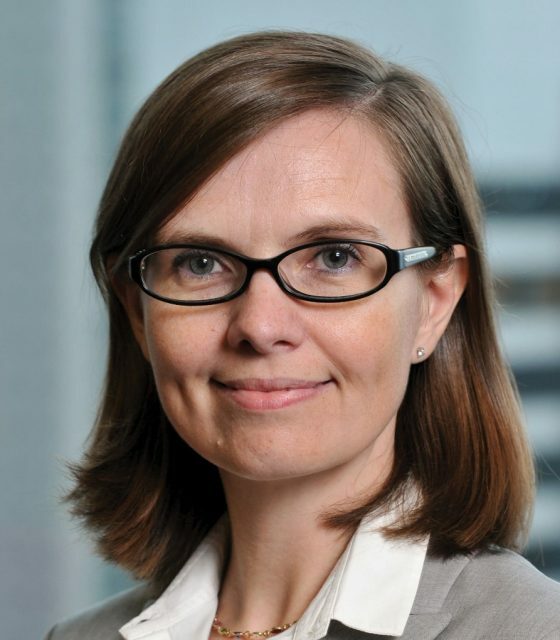 The commodities, mining and trade finance group at Société Générale Corporate & Investment Banking has appointed Stéphanie Clément de Givry as managing director in charge of the commodities finance team in China. “This newly-created position is a result of the bank’s commitment to commodities finance in China, and represents a significant step in developing this area of business in the Asian region, complementing the well-established finance business out of Singapore and Hong Kong focused on commodities trading companies,” says a spokesman. This is part of the plan by Société Générale to expand aggressively in the derivatives and structured finance products in the Asian region. The team with one person based out of Beijing and two in Shanghai includes commodity finance professionals dedicated to providing structured commodities finance, mining project finance, reserve-based finance as well as trade finance services to Chinese and foreign companies active in the energy, metals and mining and soft commodities sectors in China. Clément de Givry possesses several years of commodities finance expertise which includes six years as a director in the metals and minerals structured commodity finance team in Paris responsible for the CIS, Sub-Saharan Africa and Asian regions. Before her most recent position in Paris, she was responsible for commodity financing, notably in the sugar and softs sector, in Mexico. Clément de Givry will report to Pierre Palmieri, head of structured commodity and mining finance in Paris.